The Botha family creates craft beer on their family farm. 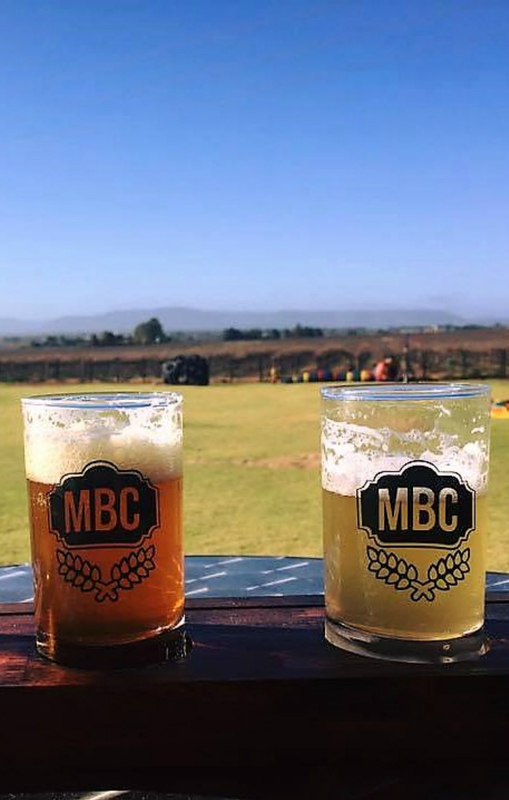 MBC is characterized by integrity, quality ingredients, flavour and brewing technique. Taste beers while enjoying wood fired pizzas.